Wedding showcases and wedding fairs in Northamptonshire are the perfect opportunity to stroll around a luxurious venue and ask experts their opinion. You can discuss your dream day arm in arm with your loved one, imagining your special day unfolding. As one of the finest wedding venues in Northamptonshire you can trust our guidance for the 5 questions you must ask during a wedding showcase. You need to make sure that the venue can accommodate everyone you wish to attend your wedding. If the numbers don’t add up, you’re going to have to host your special day elsewhere and that’s not ideal. Enquire as to the minimum and maximum number of guests you are allowed and see if there is any movement or supplements you can pay if your guest list doesn’t suit. It’s also worth asking if the venue has any special offers available or customisable wedding packages. These can be a great way to indulge in a lavish wedding without any excessive costs. Don’t forget to ask if these offers include an overnight room for the bride and groom, or additional suites for loved ones who want to stay over. From canapes and wedding breakfasts to evening buffets, you need to ask the venue about what food and drink options they have available. It’s always better to offer your guests choice, as everyone’s palate is different. Remember to ask questions about vegetarian, vegan or coeliac menus if any of your guests need one. And if you and your partner simply must have a dish on the menu, now is the time to see if special requests are considered! We’re brought up to believe that it is rude to discuss money, however a wedding showcase is one of the rare places that this is fully expected and encouraged. Take notes about the price per person, costs for room hire and any additional fees for canapes, sparkling wine on arrival or corkage charges. Don’t forget to ask if they charge for DJ or marquee set up, too. The celebrations usually end when the bride and groom decide to retire to their sumptuous rooms. Some venues have a cut off time when noise must be kept to a minimum, although exclusive hire can bypass this issue. Ask your venue what time the festivities need to wind down so that you can plan your day and evening accordingly. Now that you have the top five questions you need to ask, why not peruse our wedding testimonials and see for yourself what our previous wedding parties have to say about Rushton Hall weddings? Make space in your diary for 13th August from 12pm until 4pm – when you RSVP for an exclusive appointment at our wedding showcase you’ll get an exclusive first look of our stunning new Orangery that is not only the first of its kind within the Midlands, but a completely bespoke design. 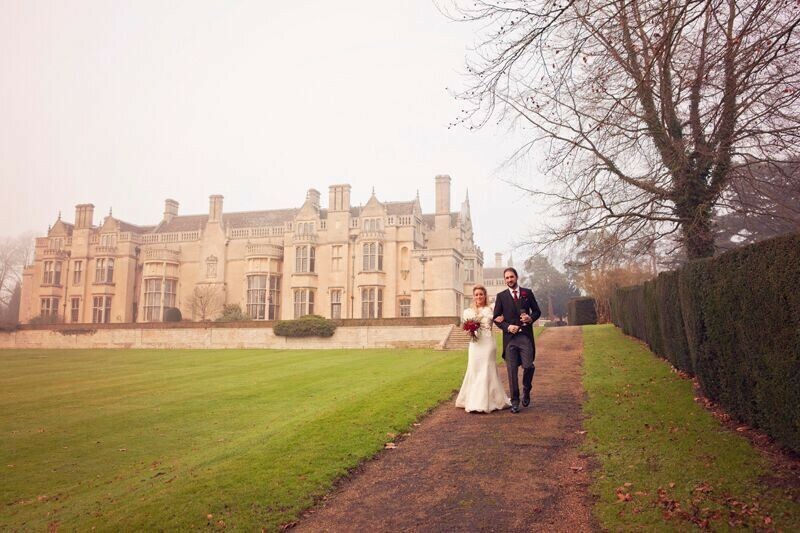 In the meantime, our dedicated wedding team is waiting to answer your queries, so call us on 01536 713001 or email us at weddings@rushtonhall.com.